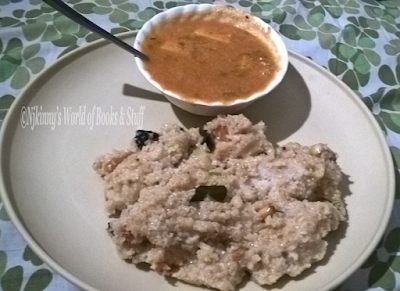 Home / Food Corner / Healthy / Recipes / Vrat Recipes / Navratri Vrat Recipes: Butter Paneer ~No onion, garlic and very simple to make! Navratri Vrat Recipes: Butter Paneer ~No onion, garlic and very simple to make! Navratri is here and we are all fasting but this doesn't mean that we can't experiment a little with food and have ourselves recipes that not only look delicious but also are tasty! Today, I'll share with you a simplified vrat version of Butter Paneer which is really very simple to make and tastes amazing. This can be eaten not only in Navratri but in any fast or even on normal days. 1) Puree the blanched tomatoes. 2) Heat white butter in a round bottom pan and add tej patta, green chilli to it. 3) Add the tomato puree, curd and stir well. Add the red chilli powder and cook till the oil leaves the sides of the tomato paste. 4) Add the remaining white butter, sugar, salt and stir till the butter melts and the gravy gets thick. 5) Add the paneer cubes and cook for 3-4 minutes. 6) Add crushed kasuri methi, garam masala and stir. 7) Switch off the flame and garnish with fresh coriander and serve hot with the crispy Lauki Paratha or Sama ke Chawal (Vrat Rice). 1) For this dish, it's better to use ripe, red tomatoes. 2) Sugar quantity depends upon your taste and you can variate it accordingly. 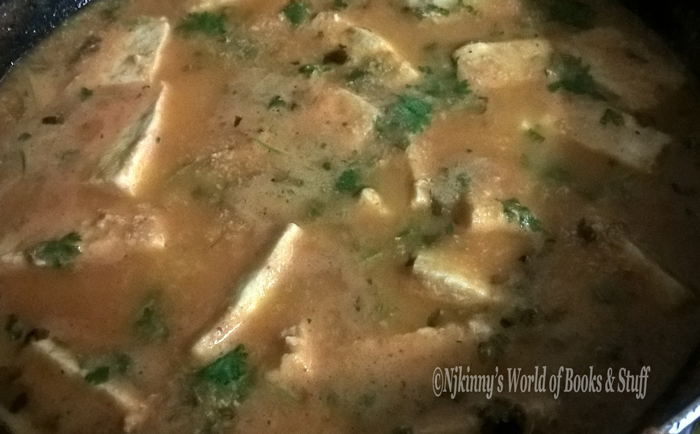 3) Add Paneer and then cook only for a few minutes else it will get rubbery and ruin the taste of the dish. 4) Kasuri methi should be added at the last and the flame switched off else their is the danger of the gravy getting bitter.